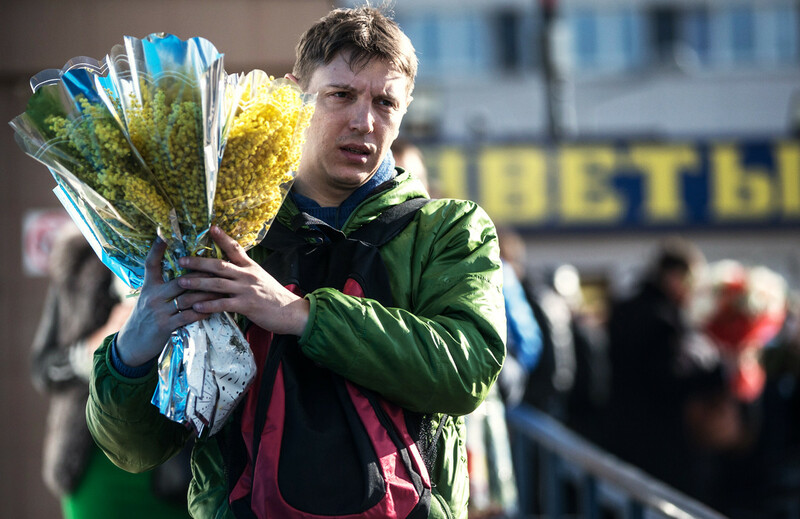 On March 8, every Russian lady expects flowers, but there are some strict rules when it comes to choosing what to buy. A wannabe Casanova carrying any old chrysanthemums won’t cut the mustard. This one is very important. Generally, the more flowers you give, the better (as this shows the size of your heart), but this only applies to odd numbers. 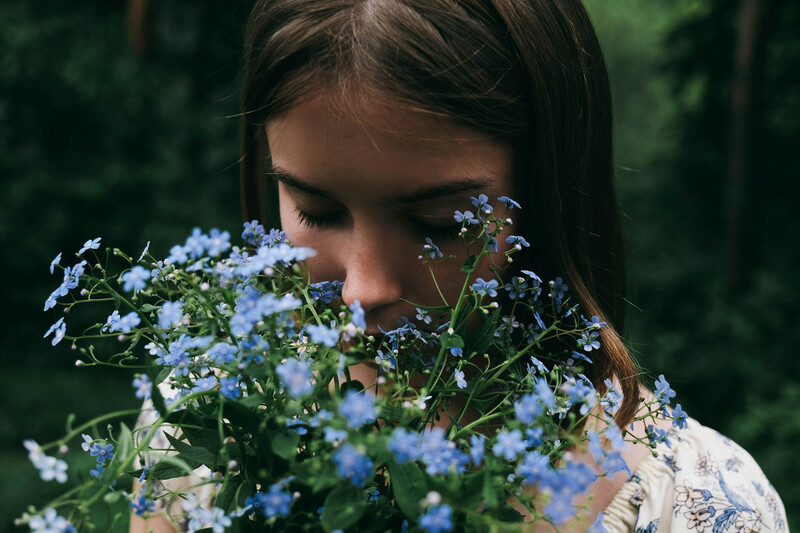 It’s an age-old superstition in Russia that you must only give someone an even number of flowers at a funeral, so giving an even number could be a very bad omen indeed. Literally any odd number is better - you’ll be thanked more for one flower than you will for 20. If it’s her 32nd birthday, give her 33 flowers to be on the safe side. You can never be too careful. Women’s Day is a much bigger deal than Valentine’s Day in Russia. This has been the case ever since women gained suffrage in 1917. 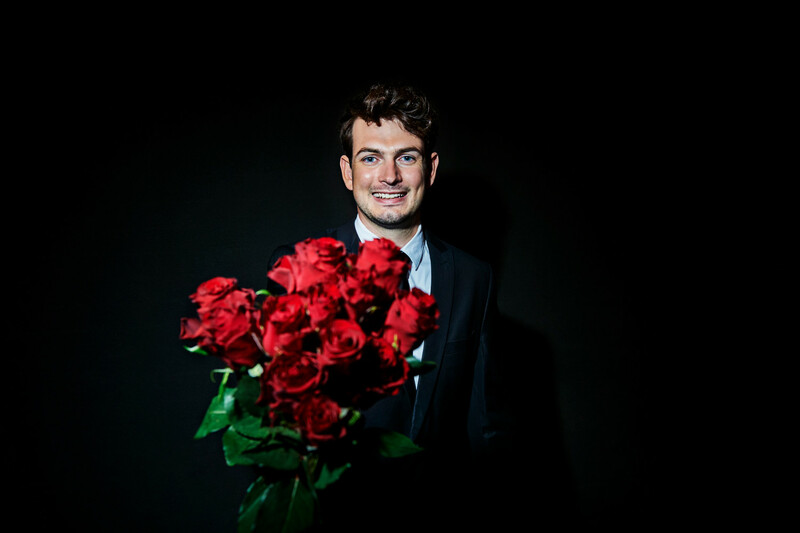 This means that single men are not exempt from buying flowers as their female friends, mothers, sisters, and grandmothers must also be acknowledged, alongside partners. Brightly colored tulips and mimosas are the best flowers to give on Women’s Day, as they signify the start of spring. This will brighten up anyone’s day. Seems like a lot of flowers right? For that reason, men in Russia usually order their flowers days in advance. It’s simply too risky to hope there’ll be anything left in the flower shop. 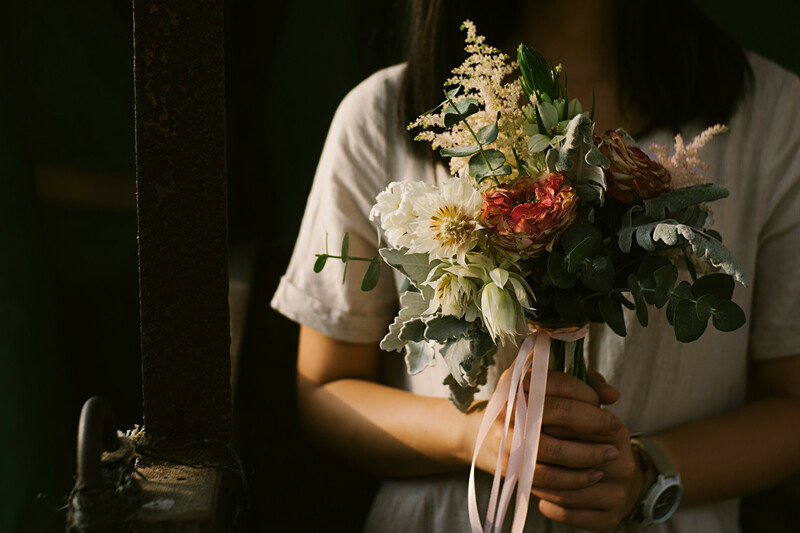 No two women are the same - that’s why choosing the right hue for your bouquet can be a tricky process. 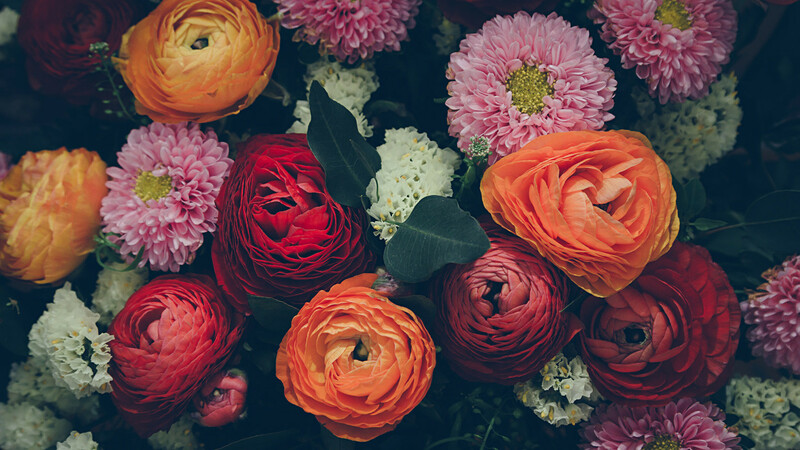 If the lady is a friend or a family member, go with pink, orange, or blue flowers, as these are the most neutral colors, while still being bright and cheerful. But no matter who she is, do not disappoint the lucky lady in your life with red carnations - these were reserved in the Soviet era for State funerals and official celebrations, like Victory Day (May 9). Flowers don’t have to be a surprise for Russian women. We guarantee you, this will not be the first time in her life she’s received them. In fact, taking a wild guess might not always get you brownie points - some women consider red roses a boring cliché, for example. Therefore, it might be better to just ask her what she prefers, as this will show you’re the attentive type. 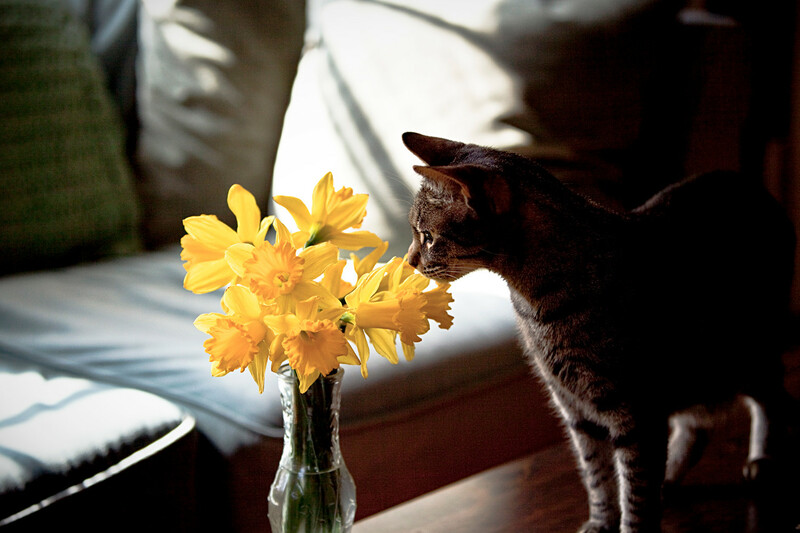 If she turns out to have unusual taste in flowers, you’ll be glad you asked. When you bring flowers to a Russian woman’s house, there’s a good chance you’ll be bringing flowers for her entire family. This is not the time to go full Casanova - maybe go for some violets or daffodils instead (bearing in mind that this bouquet will probably end up on the kitchen table). If you’re bringing a potted plant, make sure it’s nice and low maintenance. Russia is particularly good at producing female flower enthusiasts, so you’ll need a pretty majestic bouquet to make any kind of impression on her. Say yes to bows, ribbons, and whatever the flower-seller offers you - just don’t show up with a disappointing arrangement. This is particularly true of older generations, whose lifetimes of expertise make them respond to only the most serious of bouquets. Why do Russian women choose foreigners? Why do Russians need round-the-clock flower shops?